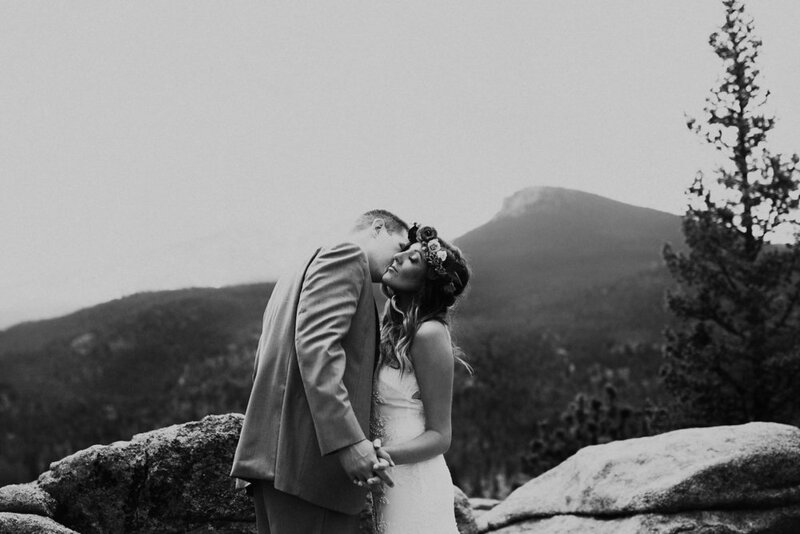 The first time I met Kaley it felt like we had known each other forever, and that's exactly how these two are. 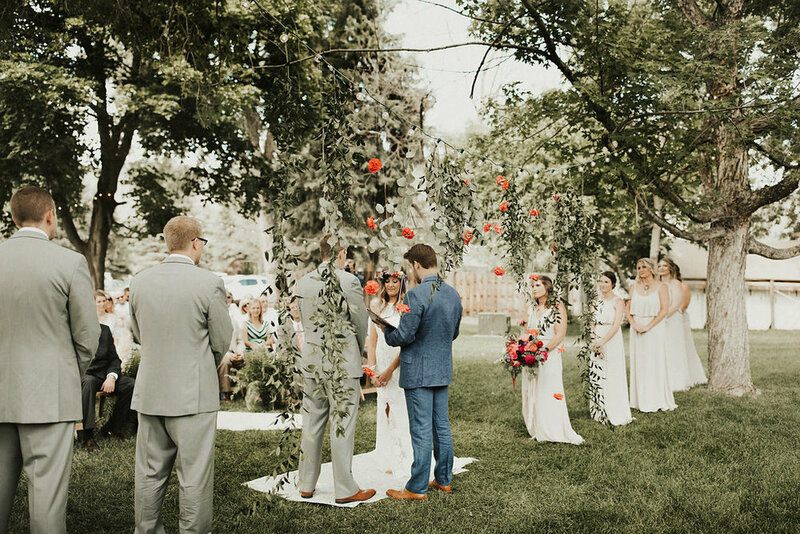 Warm, welcoming, laid back, and so in love. 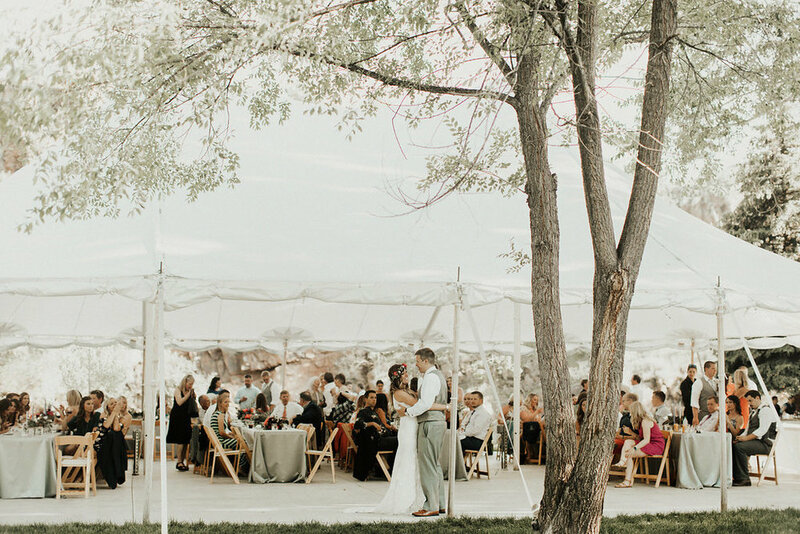 Everything on this day was so well planned and thought out, and yet so flexible and relaxed, it made for the perfect day. 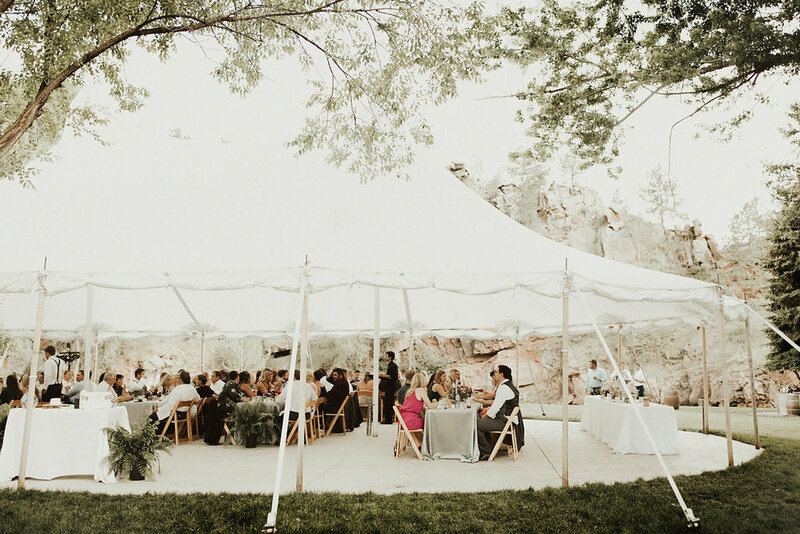 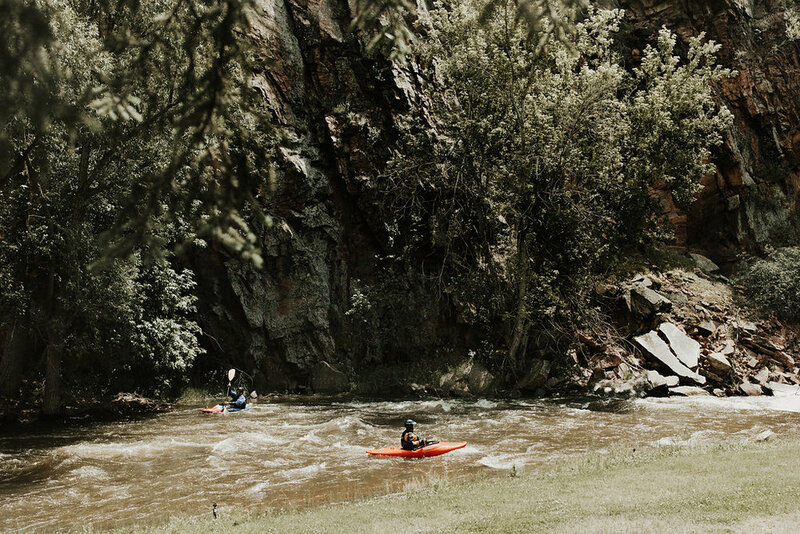 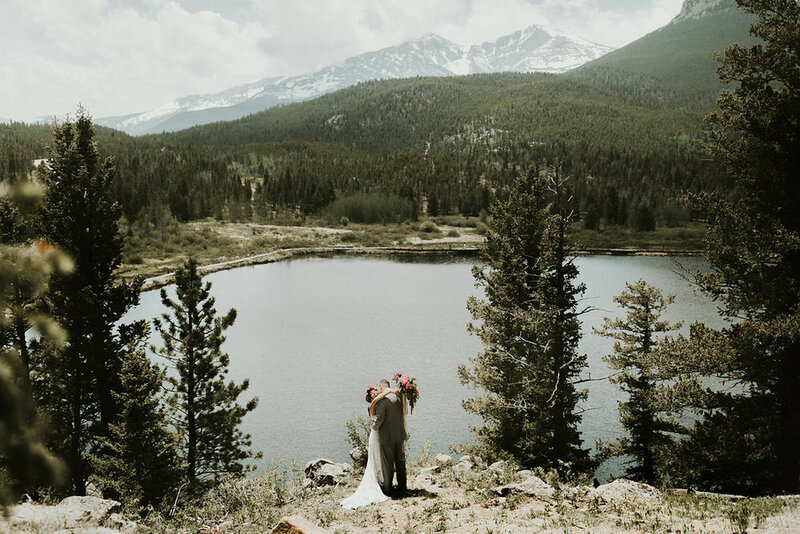 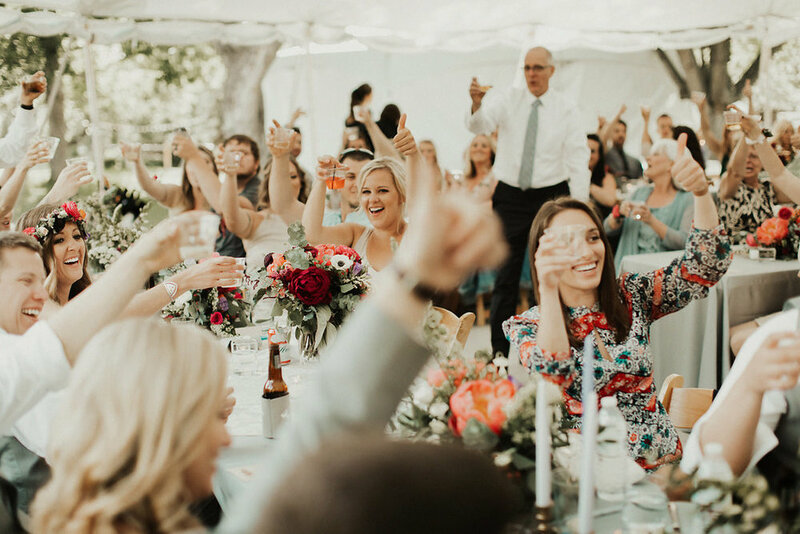 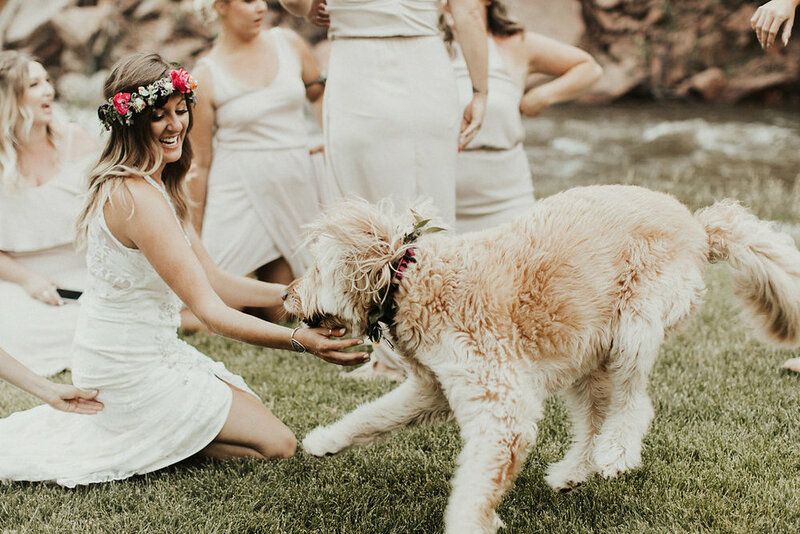 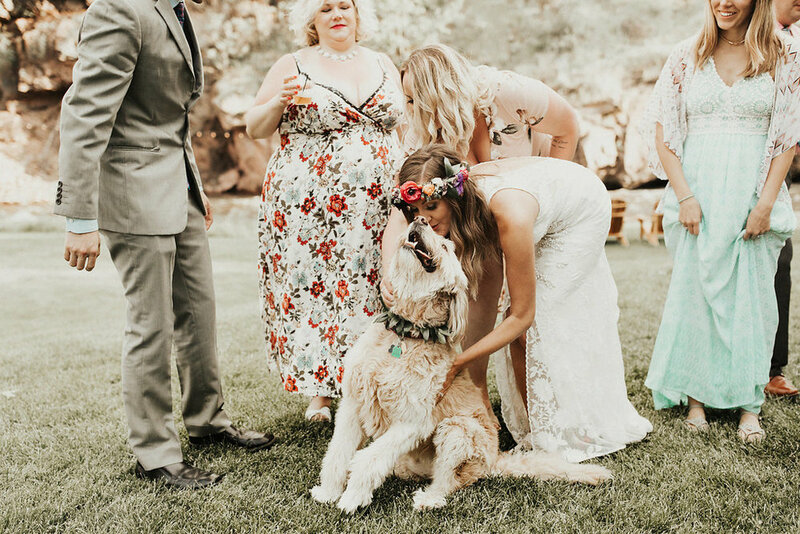 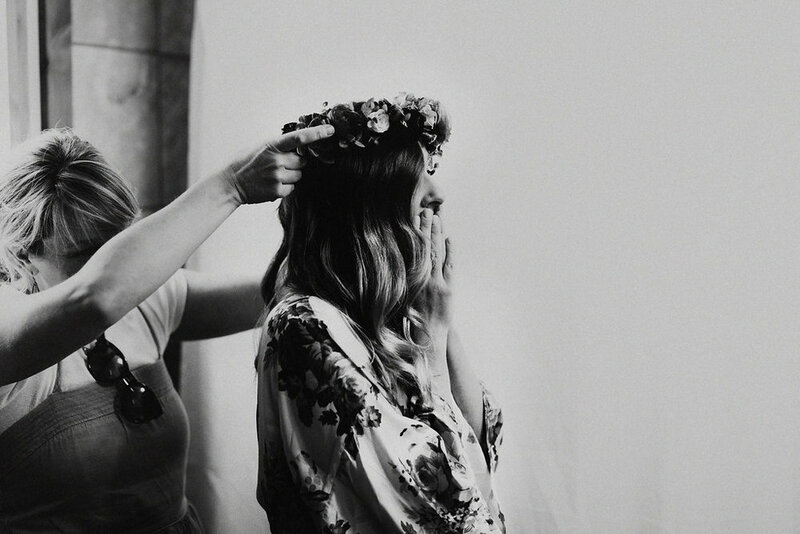 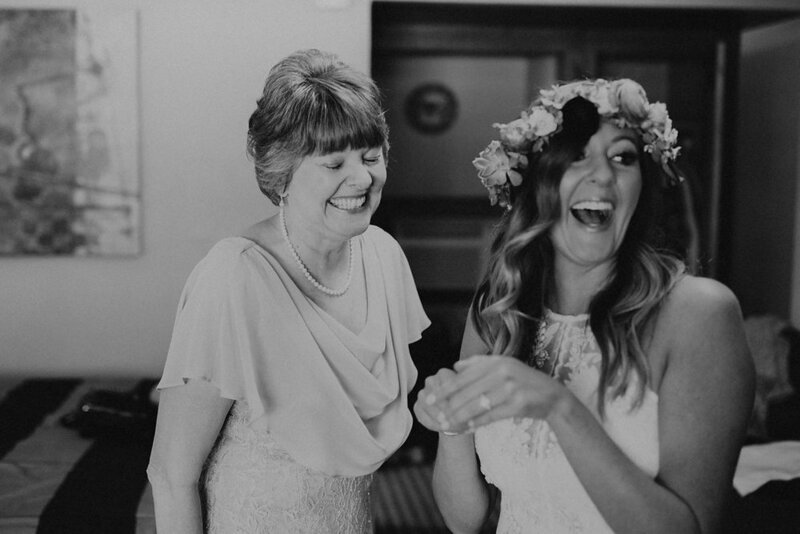 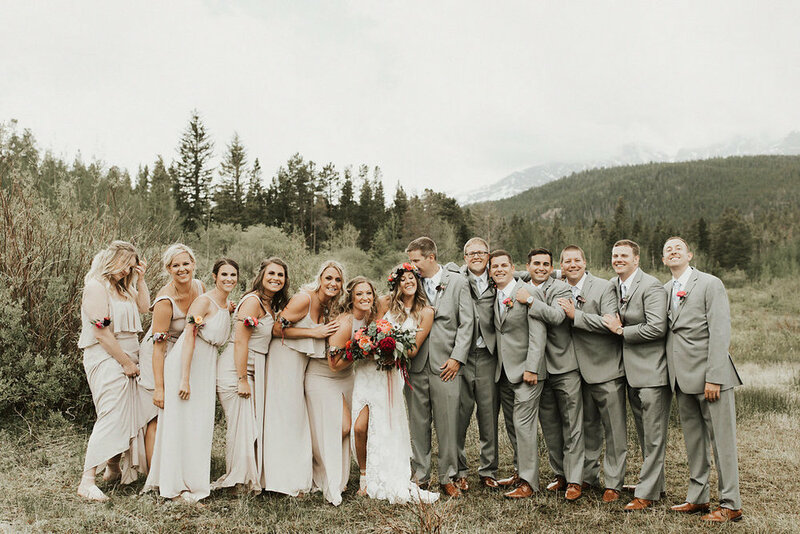 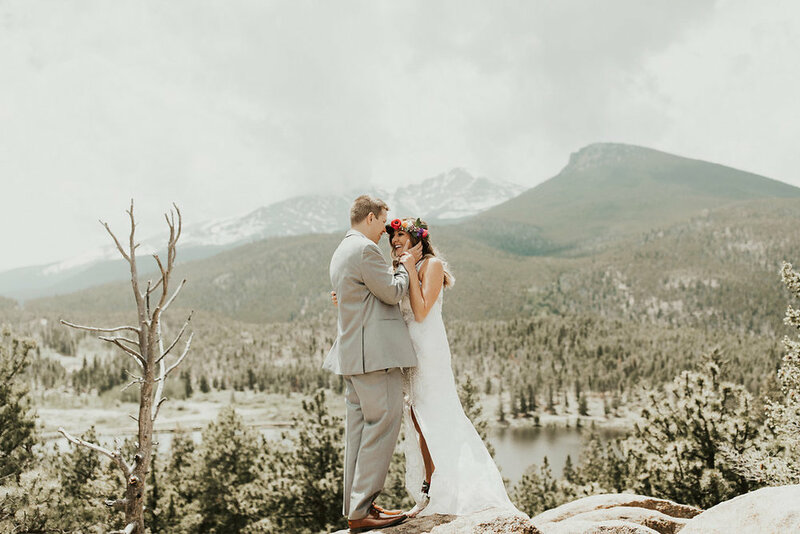 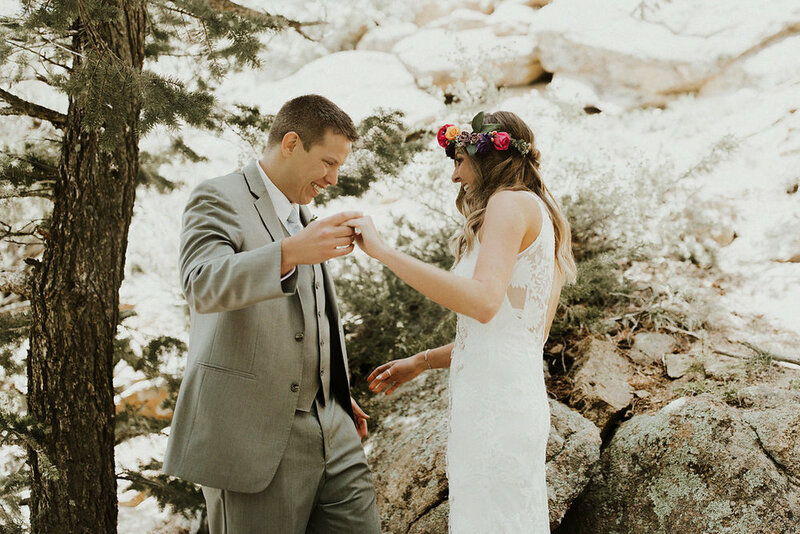 The ceremony was held at Riverbend in Lyons, Colorado, a stunning backdrop for Kaley's love of flowers that were incorporated into every aspect of this day. 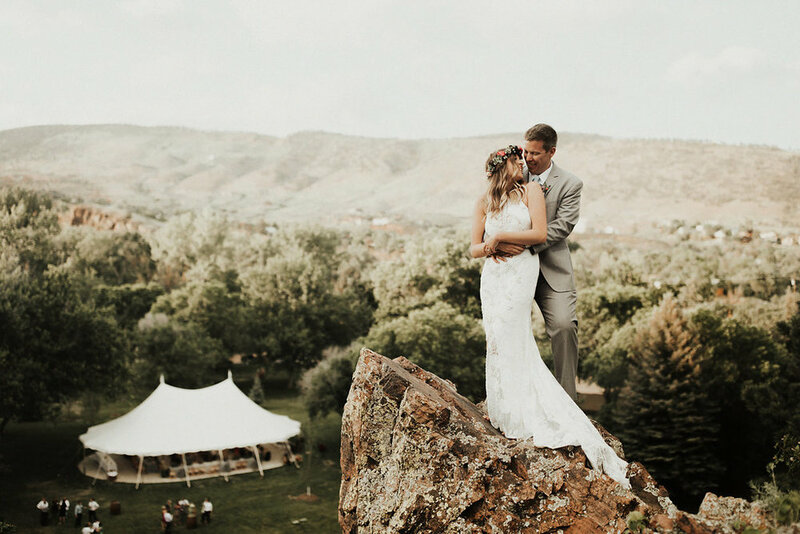 My favorite park was during the reception, we snuck away to hike up the cliff above the venue. 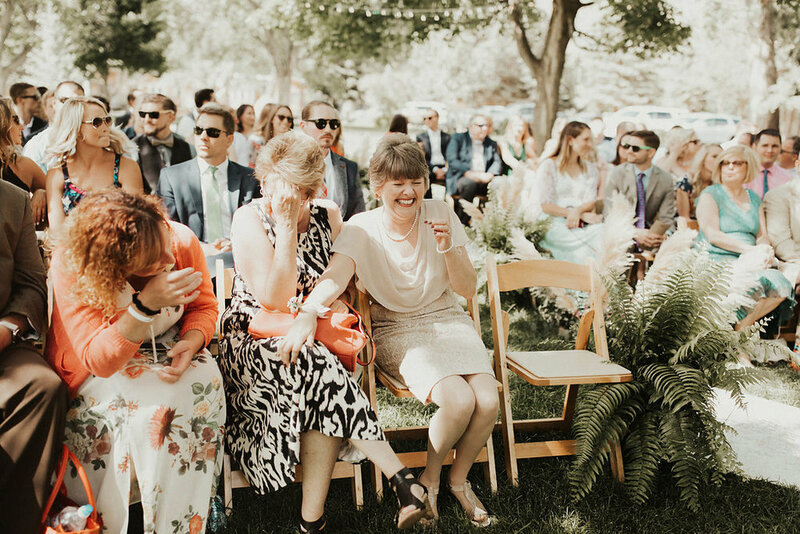 Family and friends were waving and taking photos while we were taking photos, and to see everyone from above and just have a moment to themselves was incredible. 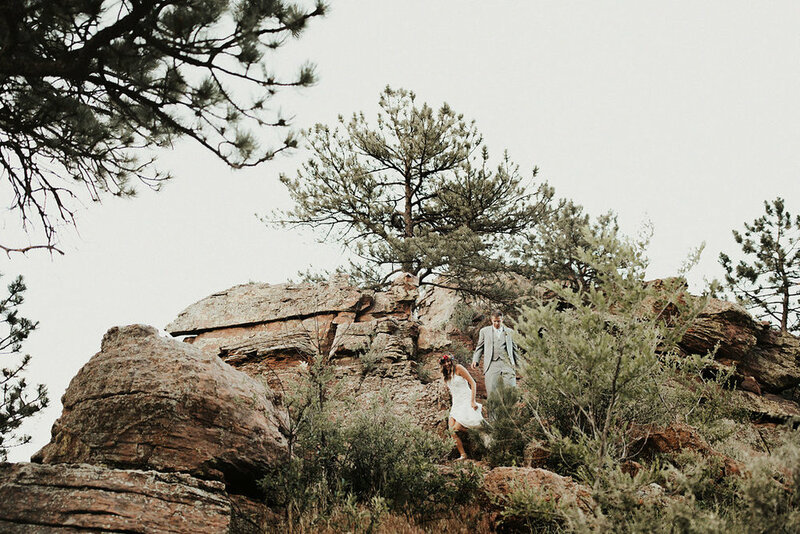 Then we hiked down for some amazing ice cream from a local Denver shop. 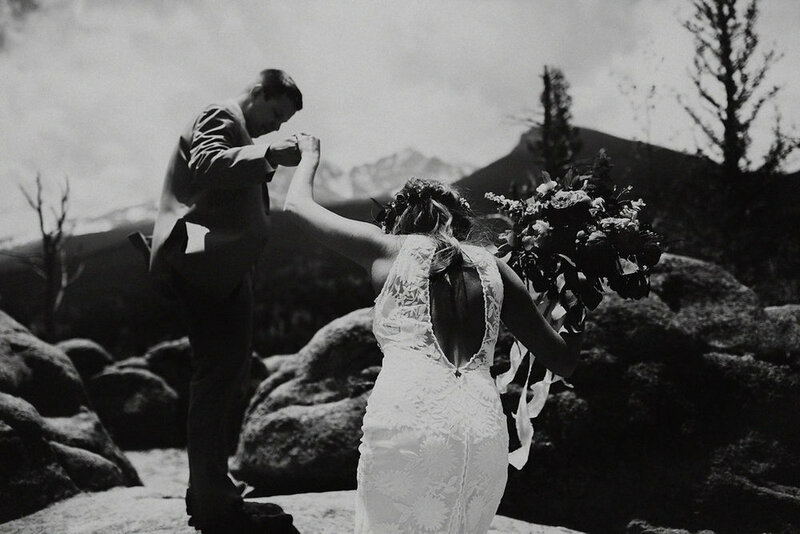 It truly was an unforgettable day, and one of my favorite weddings of all time.